The marriage of Protestant clergymen was one of the most controversial aspects of the reformation, in England as elsewhere. Opprobrium was heaped upon clergy who married, and also upon their wives. Even death was no escape from censure. During the reign of Mary I, Strype tells us, Richard Marshall, the dean of Christ Church, exhumed the body of Peter Martyr Vermigli’s wife from its resting place in the cathedral, and had it thrown onto a dunghill, presumably because in the eyes of the Catholic authorities she was no better than a heretical priest’s whore. 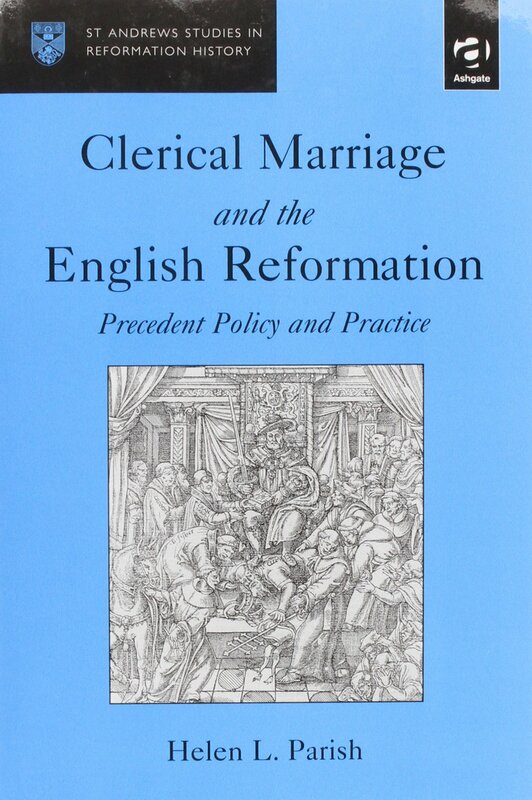 Historical interest in clerical marriage and clergy wives has increased substantially in recent years, with our understanding of the field primarily shaped by the work of Eric Carlson and Helen Parish. This also seems to be a topic that really captures the imagination of students: when I ask my seminar groups to look at the Marian Injunctions of 1554, for example, they often marvel at the amount of attention given to clerical marriage, together with the uncompromising and uncharitable tone of the articles (the ones that say that married priests must no longer be allowed to be working priests, or to remain ‘married’). I’ve recently finished supervising an undergraduate dissertation on clerical marriage, and whilst the student, Helena Theo, worked extremely hard, and turned up some interesting material, it is clear that there is not exactly a wealth of sources giving an intimate picture of the relationships of the first generation of married clergy and their wives, especially from the female point of view (thank you Helena, for a very enjoyable supervisory experience, and for your permission to mention you here!). The reformation of Christmas carols? Merry Christmas everybody! By now, the last scraps of turkey have hopefully been consumed, the last of the wrapping paper been thrown away. 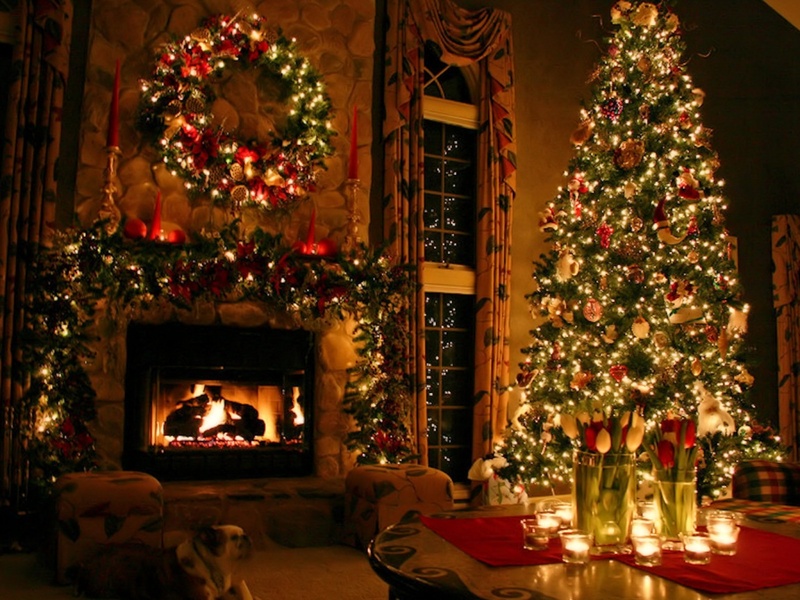 You might have decided to hit the sales; you might even be back at work; and you may also have asked yourself one or more of the following questions: ‘what shall we doe in the long winter nights: how shall we passe away the time on Sundayes, what wold you have us doe in the Christmas Hollydayes’? No need to risk a family feud by dusting off the monopoly board just yet, because John Rhodes, the Jacobethan ‘minister of Enborne’ (Berkshire) anticipated just such a need amongst ‘the Schollers of pettie Schooles’ and ‘the poore Countrieman and his familie’. As many readers of the ‘monster will know, April is one of the academic year’s prime conference seasons – and this year I threw myself into it with gusto, delivering three different papers on two continents in the space of a week. Now I’ve recovered, I wanted to offer some reflections on a unique conference experience that I enjoyed at the Huntington Library’s ‘Living English Broadside Ballads, 1550-1750’ event, convened by Paddy Fumerton of EBBA fame. This post is, if not a follow-up, then perhaps a sequel to my investigation last month into the eccentric Elizabethan Miles Fry, aka Emmanuel Plantagenet, who claimed to be the secret lovechild of no less a coupling than Elizabeth I and God Himself. My next archival oddball is Goodwife Dannutt, from Rose Alley in London. 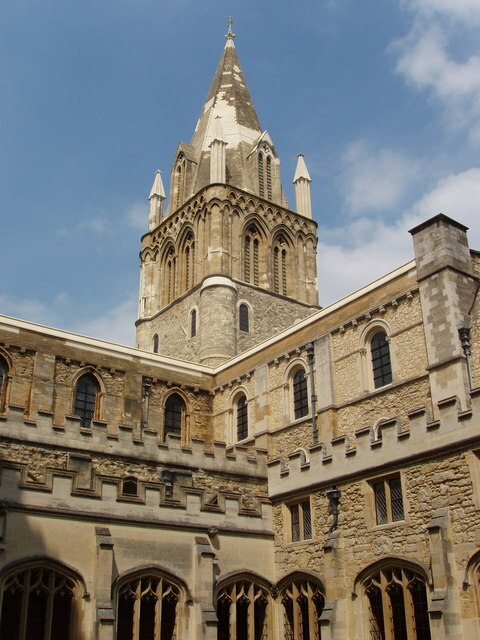 Dannutt is described in the calendar of the Lansdowne manuscripts as ‘a poor distracted woman’, writing to Lord Burghley and ‘begging him for Jesus Christ’s sake to punish a constable and two watchmen, who are so noisy in the night she can take no rest’. Modern society seems more than a little preoccupied with the idea of nuisance neighbours. A quick google search reveals the website http://www.nfh.org.uk/ – designed to help embattled residents deal with, you guessed it, ‘Neighbours from Hell’. Newspapers, it appears, love to run stories about neighbours from hell; from the story of an academic whose experience of hellish neighbours may (the Telegraph speculates) have contributed to her tragic suicide, to the Mirror’s more risible account of Gywneth Paltrow and Chris Martin’s decision to install a nine-foot gate at the entrance to their $10,000,000 California mansion, ‘without permission’. 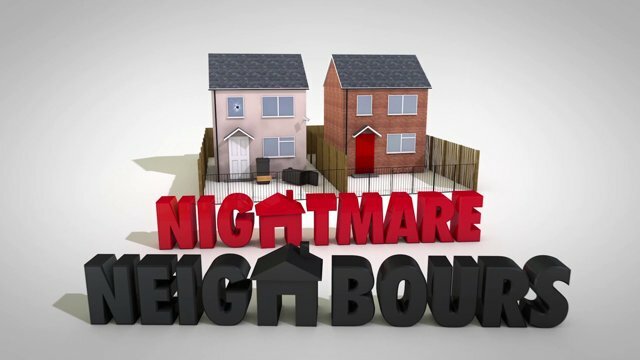 The UK’s Channel 5 is currently screening a television series called The Nightmare Neighbour Next Door, which promises to reveal ‘the traumatic, shocking, humorous and occasionally bizarre experiences of nightmare neighbours’; that’s people who live ‘next door’, in case anybody was in any doubt. 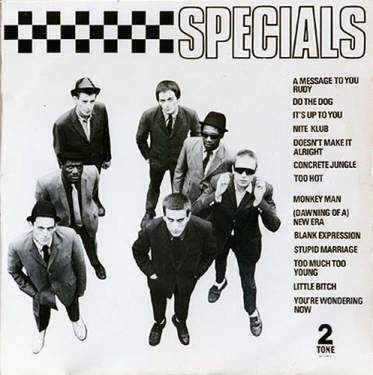 In recent years even governments have taken this sort of thing increasingly seriously with the advent of the ASBO, or ‘anti-social behaviour order’, such as that given to a noisy Burnley resident. 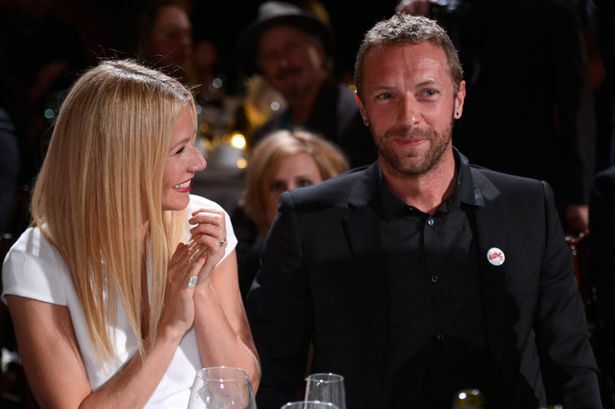 Gwyneth and Chris – no longer a couple, but still neighbours from hell? Elizabethan communities did not have to cope with electric gates, celebrity (ex-) couples, domestic cannabis farms, electronically amplified dance music or an influx of stag and hen parties to ‘party houses’ in affluent parts of Dorset. However, they were no less affected by noise. Just as Mary Douglas observed in Purity and Danger that ‘dirt’ was ‘matter out of place’, so we can usefully think of ‘noise’ as ‘sound out of place’. Sounds that might be acceptable, even appropriate, in one time or place or context could be deeply disturbing or offensive in others. I’ve written about this myself, in terms of religious music. But clearly the principle can be extended to all forms of noise pollution. The exact nature of the noise that disturbed Goodwife Dannutt is unknown, but in her frantic letter to William Cecil she noted that the time of the disturbance was ‘at one of the clocke at an unlawfull time’. She requested Cecil ‘be so good unto me’ as to force her neighbour, ‘my good man Johnson’, to reveal ‘the counstables name that dwell next house’ and also the names of two watchmen, who were presumably responsible for the unseemly night time interruptions. Dannutt’s desperation is palpable. She beseeched Burghley ‘for godes sake’ to help her, ‘for godes sake your honour’ and that she ‘may have some ende of it for cryste Jesus sake’. This sort of language, incidentally, would not have endeared her to any particularly religious neighbours, who would have viewed this sort of casual swearing as a serious breach of the Third Commandment. Dannutt also requested that Burghley help her ‘have some ende upon it without gret expense’, suggesting that the constable and his accomplices request ‘pay every nighte’ and that she ‘can never take coste for them’. Quite what was going on here is unclear – some sort of nocturnal racket? – and if anybody has come across any similar cases I would be intrigued to hear about them. No ‘nightmare neighbour’ story is complete without a sense of how powerless law-abiding citizens are to resolve their desperate situation. 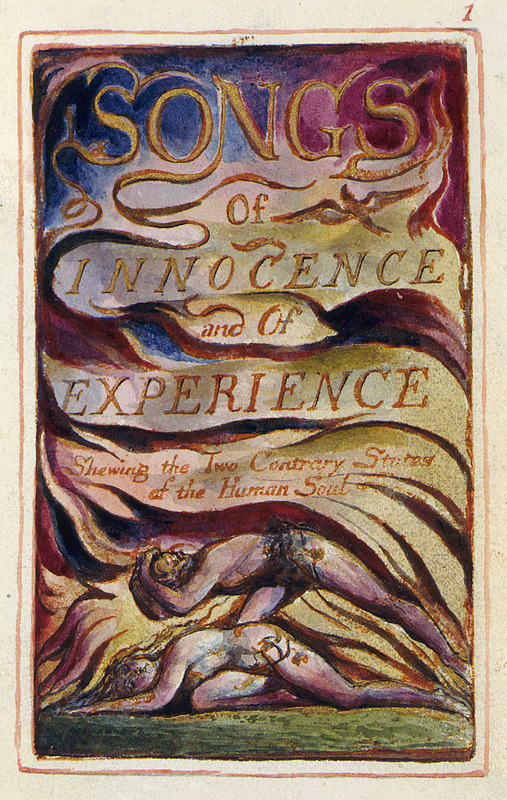 Not only was Dannutt complaining about a constable and a pair of watchmen, she also noted that ‘the judges of the Kinges Bench ar a kinde’ to the offenders, and that they have ‘so maney frendes that I coud never reste day nor nighte’. Reaching out to Cecil was therefore her last hope for peace, quiet, and a good night’s sleep. Nightmare neighbours – not just a modern problem. The goodwife ended her letter on a strange note. She also claimed that ‘moste of the lands that the queen gave he meanes to kepe it from me’, and also lamented that ‘every one cossus me & decevses me’. There are perhaps two conclusions to be drawn. The first is that, like many neighbourly disputes, this one may well have concerned the more serious question of property rights, as well as the nuisance issue of antisocial behaviour. The second is that Dannutt appears to have been socially isolated, and therefore may not have been as innocent a party as she herself claimed. There is no evidence as to whether Burghley slapped whatever the Elizabethan equivalent of an ASBO was on to the noisy constable, or even whether or not Dannutt ever managed to get a decent forty winks. Even if this incident was resolved amicably, we can at least say for certain that the problem of noisy neighbours has unquestionably never gone away. Catalogue of the Lansdowne MS in the BL, p. 191. Jonathan Willis, Church Music and Protestantism in Post-Reformation England (2010), p. 225. Lansdowne vol. 99 no. 28, f. 77. John Dod, for example, forbade idle, curious, vain or unreverent speaking of God’s word titles, attributes or works. 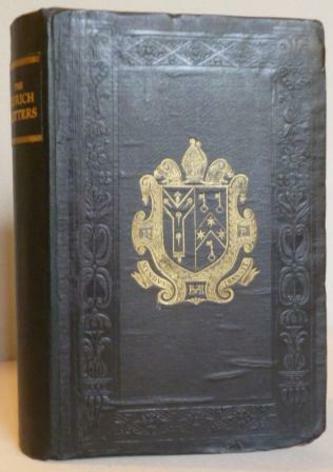 John Dod, A plaine and familiar exposition of the Ten commandements (1604), p. 92. I live in Cambridge, a well-touristed little town, and when the sun is out the streets are awash with buskers. Some are quite good. 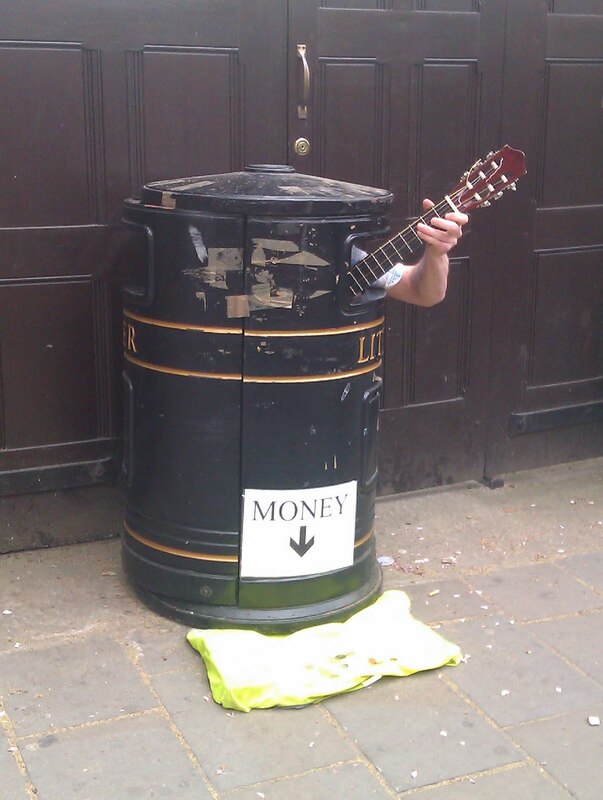 For instance, there’s the chap who strums tunes on his guitar from inside a litter bin who always makes me chuckle even when his playing isn’t brilliant.